Previous English version of Fate/Grand Order will be expanding their area of service to North America! 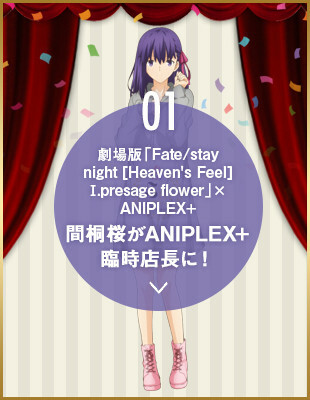 “ANIPLEX+” ft. “Fate/stay night [Heaven’s Feel]” collaboration. 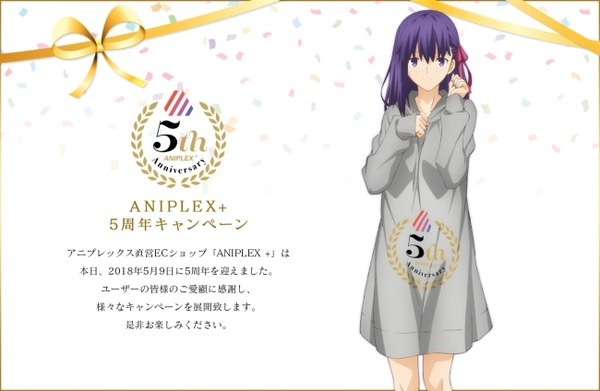 ANIPLEX+ will be celebrating its 5th anniversary! 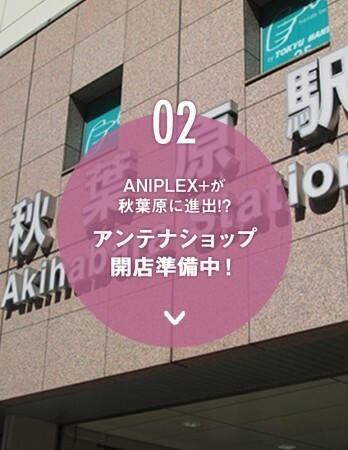 “ANIPLEX+”, an online shop managed by Aniplex will be celebrating its 5th anniversary on 9th May 2018 by starting a special campaign. In collaboration with the movie “Fate/stay night [Heaven’s Feel]”, Matou Sakura will be inaugurated as the temporary manager. They have released an illustration of Sakura wearing Aniplex grey Parker. Besides, they are also upgrading their customer support such as becoming a Heaven’s Feel specification. 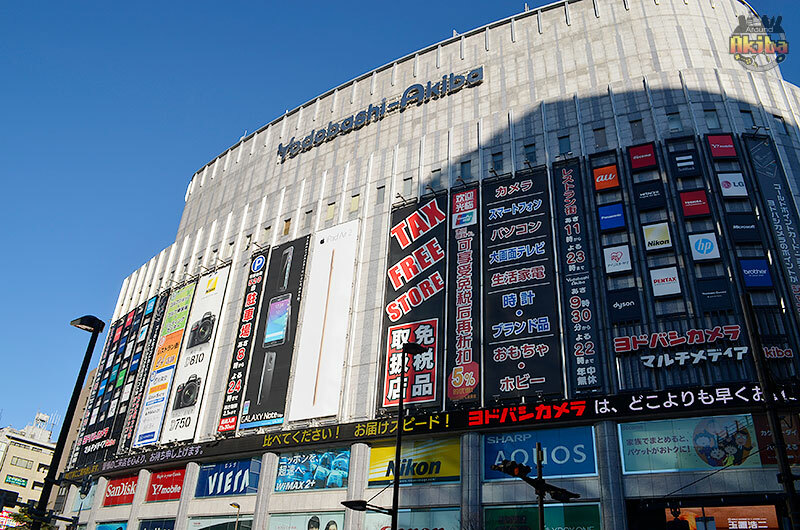 It is also revealed that ANIPLEX+ is on its preparations to open a brand new Antenna Shop at Akihabara on this summer. 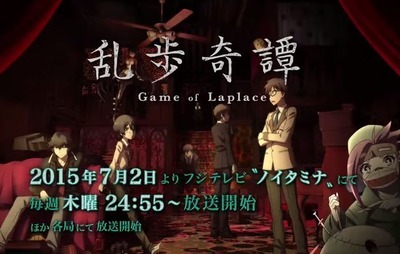 There will be Aniplex-exclusive goods, figures, etc. 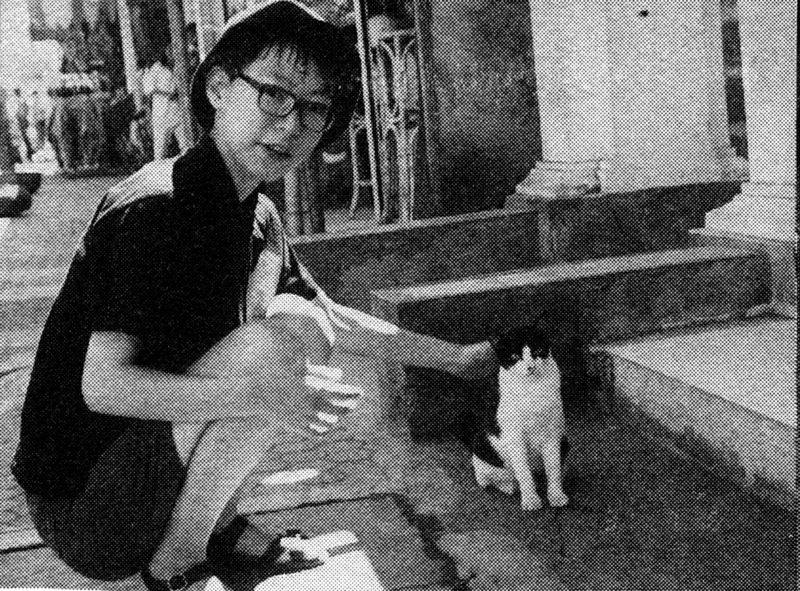 Here’s a bonus one! The collaboration between “Fate/Grand Order (FGO)” and “Wahoo!”. Wahoo! 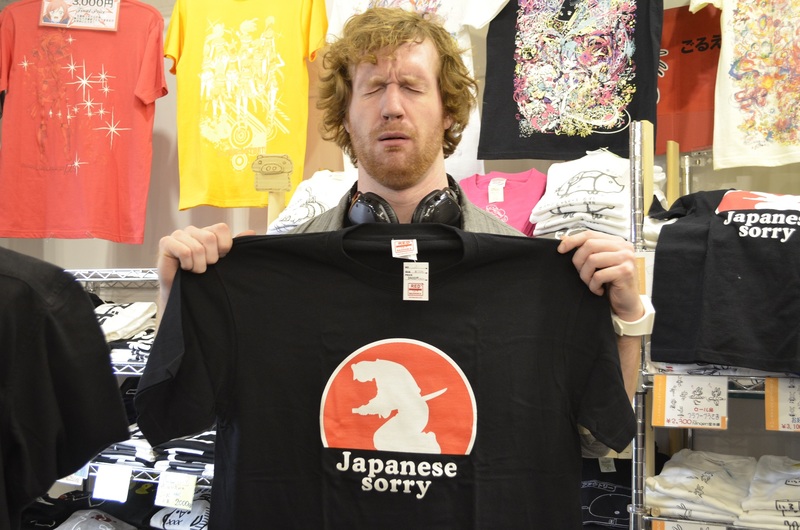 is an ANIPLEX+ original brand which incorporates Japanese traditional culture. 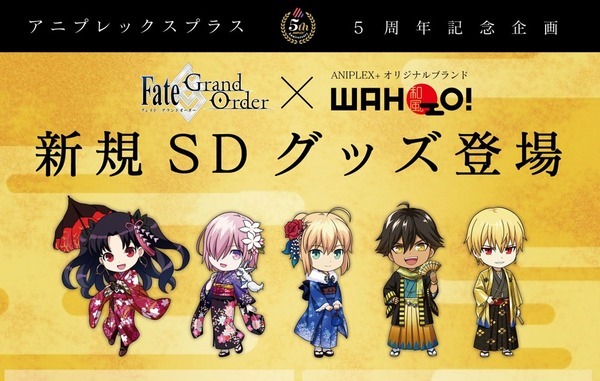 This means that FGO characters will wear traditional clothes such the kimono and the yukata, and will be sold as goods. 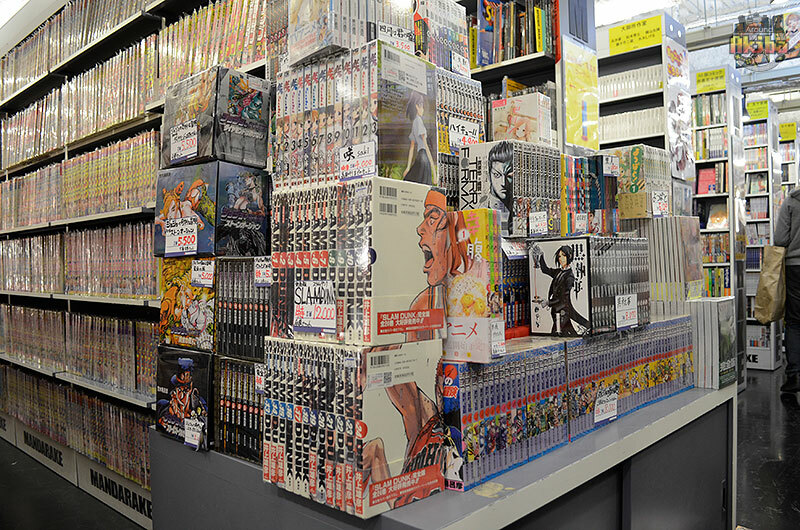 Besides, they also plan to hold a special version of “Aniplex Product Development Department” to recruit product plan or ideas from users, free shipping campaign, etc.